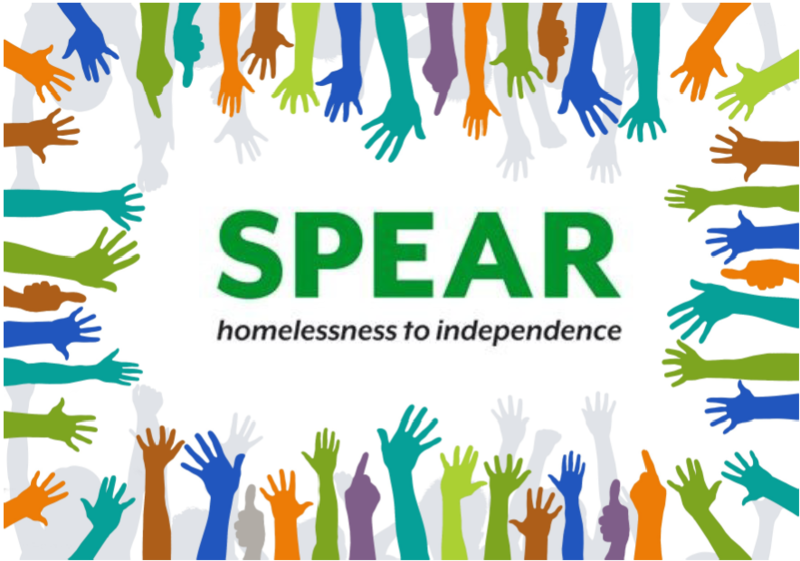 A huge thank you to everyone who helps with SPEAR’s collection days and thank you to South West Trains for giving us this opportunity. 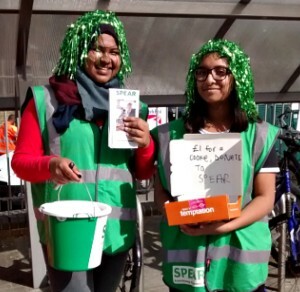 Those involved have found this great fun and exhilarating and a chance to meet other supporters as well as increase awareness. 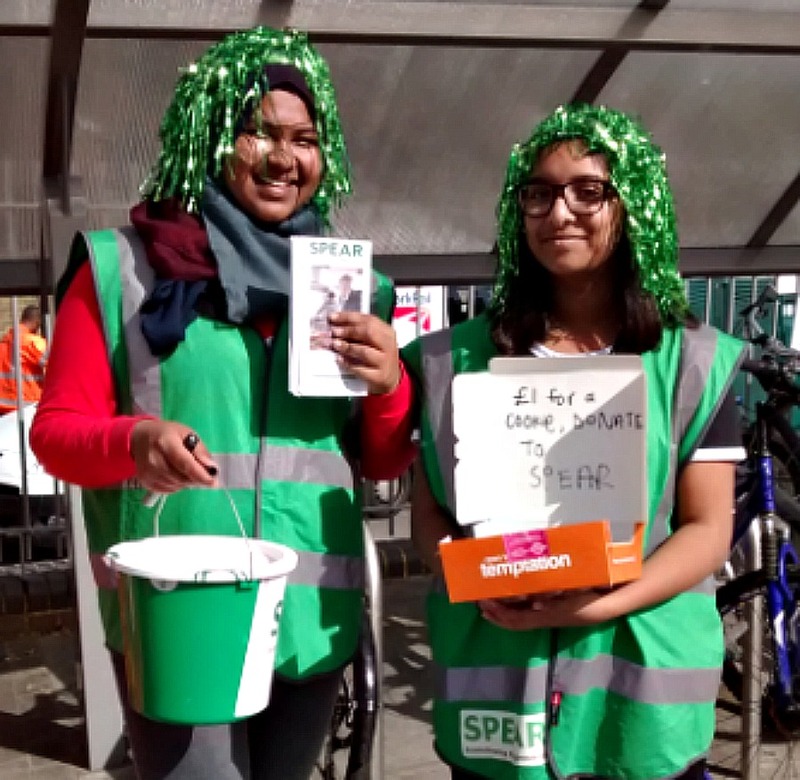 Can you spare 1-2 hours of your time collecting for a great cause and if so please contact the Fundraising team at fundraising@spearlondon.org. Any help in the morning 7.30-9.30 or in evening 4-7 on any or all of these days would be greatly appreciated. Wondering what it’s like? 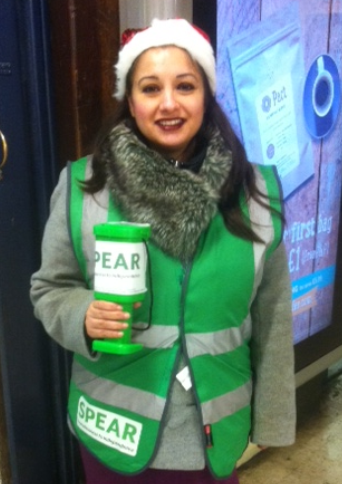 Here are some pictures of some of our amazing collectors last year. Or why not organise your own? 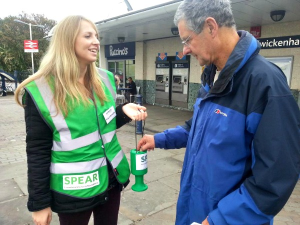 Contact us if you think you could rally up a group of friends to collect at a South West Trains station of your choice and we will apply for the collecting licence. We can then give you training on the important do’s and don’ts and then you can get started! !We hope you are able to help! 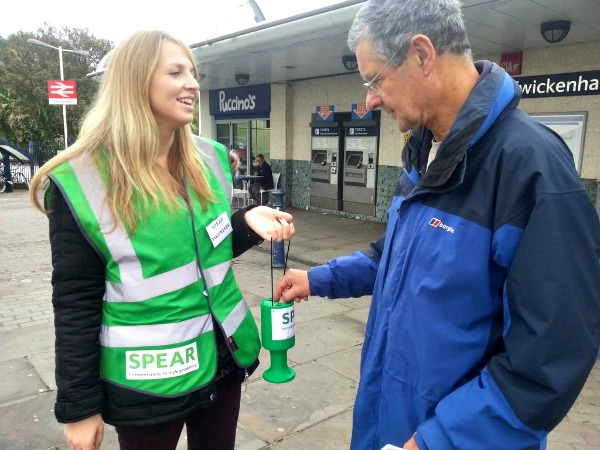 Will your station and friends be the SPEAR Collection Champions 2016?